If you are a fan of agriculture, then you probably are familiar with Farming simulator. It’s a great and realistic game about farming. 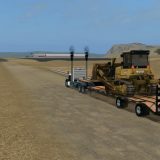 But that is not all, there is a chance to improve a game easily with Landwirtschafts Simulator 2017 Mods. It provides a player with additional features which help to expand a field of functionality. 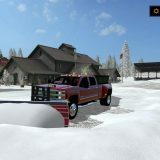 Each mod Farming simulator 17 is specific and is made for particular situations. If you face difficulties, check our list and you will find a mod Farming simulator 2017 which will solve your problems. 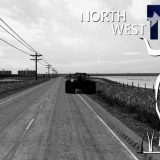 Our FS17 mods website is special because it contains a large database of different high quality files. All you need to do is pick one and click on LS17 mods free download. Upgrade your Agricultural, Landwirtschafts simulator 2017 game in a way you want it. There won’t be any tasks uncompleted anymore. Take your chance right now!